Asio Ltd, creator of Chirp, a technology and mobile app which allows devices to share data using snippets of sound, has closed funding round led by the corporate venturing arm of software house Red Gate and complemented by a number of angel investors as well as founding investors UCL Business PLC. 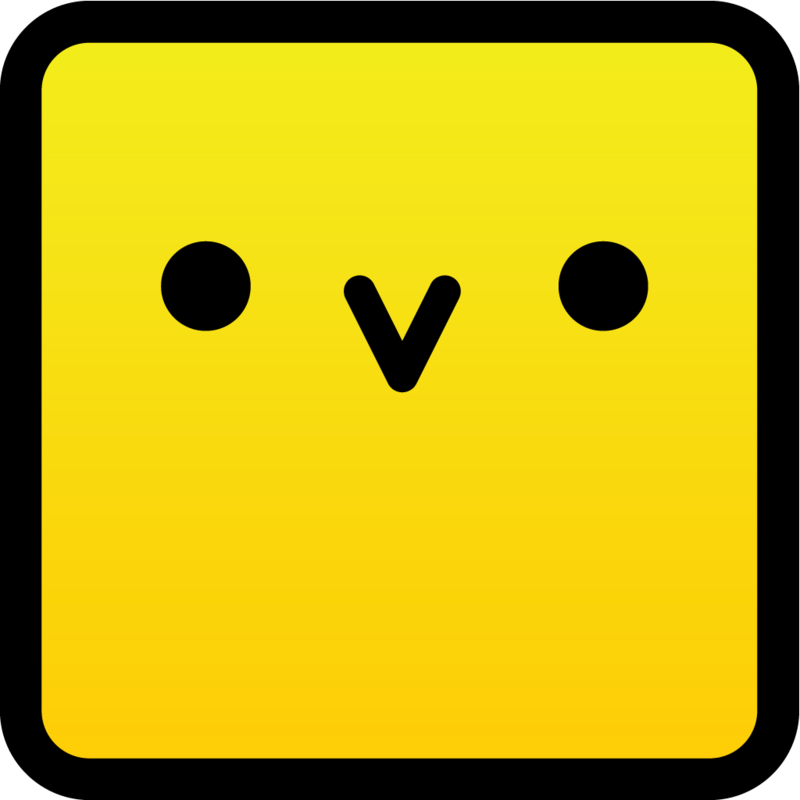 Chirp technology was originally developed at UCL’s Department of Computer Science and spun out in 2011. The funding, together with a significant SMART award from the Technology Strategy Board (now Innovate UK), will be used by the company to target the technology at specific industry-defined use cases and to develop an API to allow open access to the patent-protected platform by licensed third party applications. Asio is also pleased to announce the appointment of Richard Mann as its new CEO. With the company having secured first revenues prior to the investment, Richard, previously with Mobile Interactive Group as COO growing it from an angel invested business to a $75m exit, is now looking forward to taking Asio out of proof of concept and into a development and growth phase so as to position the company for an A round during 2015. Red Gate Ventures is the corporate venturing arm of Cambridge based software firm Red Gate. Ventures focuses on solving data problems in early stage markets through investment, acquisition, and innovation. Its primary markets are the Internet of Things, Cloud Computing, and Big Data. For further information please contact: mark.cheverton@red-gate.com.